Want all these books? Learn more below! Sit, stay, smile! 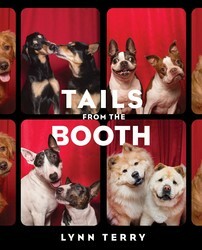 Furry friends meet photo booths in this quirky photography book that captures all the cute canine action when the leashes come off and the dogs are the star of the show. If dogs could take selfies, it might look something like Tails from the Booth. Once an old, sick dog who was found on the streets and named "Stinky," Marnie the Dog got a second lease on life when she was adopted from a shelter at age ten. Soon, her signature looks and endearing personality would capture the hearts of not only her new owner, but nearly everyone she encountered. After photos and videos of Marnie started circulating online, Marnie began charming millions over the world. Whether you're a dog or human, Marnie proves it's never too late to start a new chapter of your life and live it to the fullest. 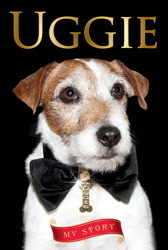 Using a sophisticated creative process compromised of unlimited treats and lots of love, Marnie and her human companion have created their first book of never-before-seen photos--and a few classics, too. 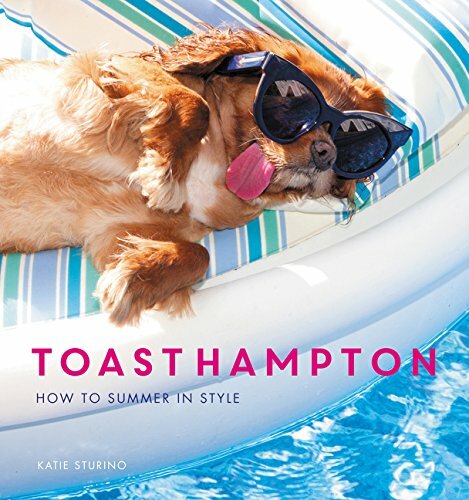 Toast is the world's first supermodel dog: and with this book, she shows you how you can be just as fabulous as her! Well. ALMOST as fabulous. 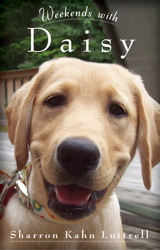 The heart-wrenching but uplifting story of a family struggling to stay together against all odds. Oh, yeah, and it's told by a dog. We'll probably never know why our furry friends insist upon squeezing themselves into weird and awkward places, but that doesn't mean we can't appreciate the ensuing cuteness! 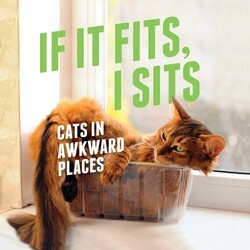 With over one hundred photos of cats caught in the act, If It Fits, I Sits captures the quirky, adorable, and no-nonsense spirit of felines everywhere. 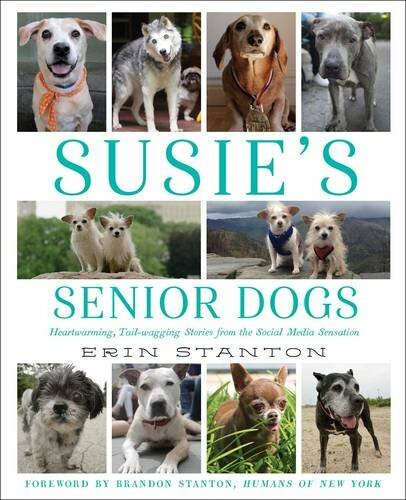 A heartwarming collection of "happy ending" adoption stories for our oldest and dearest canine pals. “Marnie the Dog” and “If it fits, I sits” are two of my favorites! I like to keep these kind of books around my house to entertain my friends (and their tiny humans) and they make my animal loving heart happy! 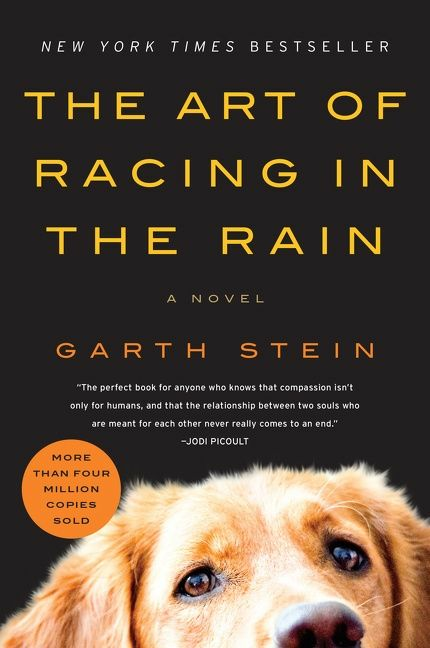 True story – The Art of Racing in the Rain was my very first ebook purchase. Love it.